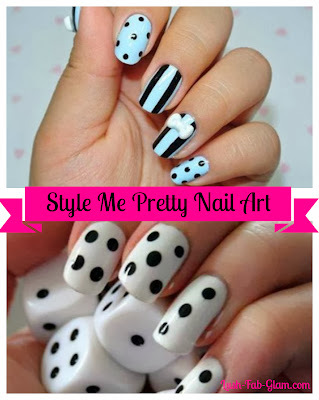 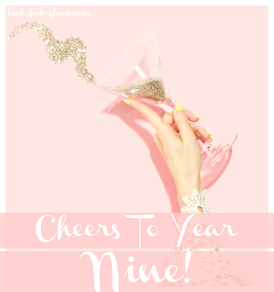 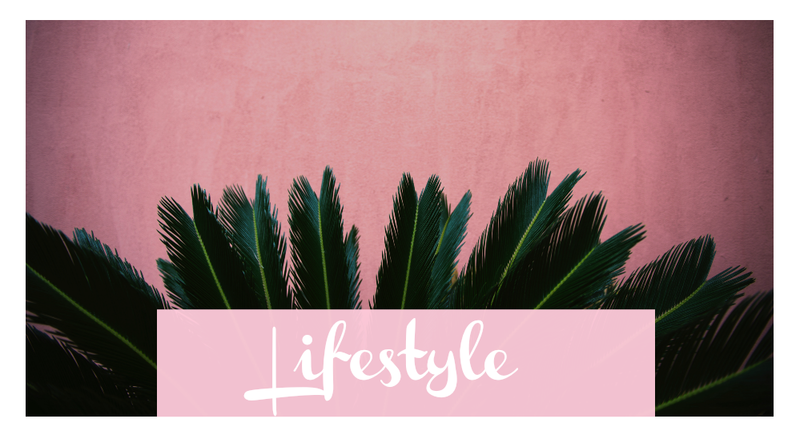 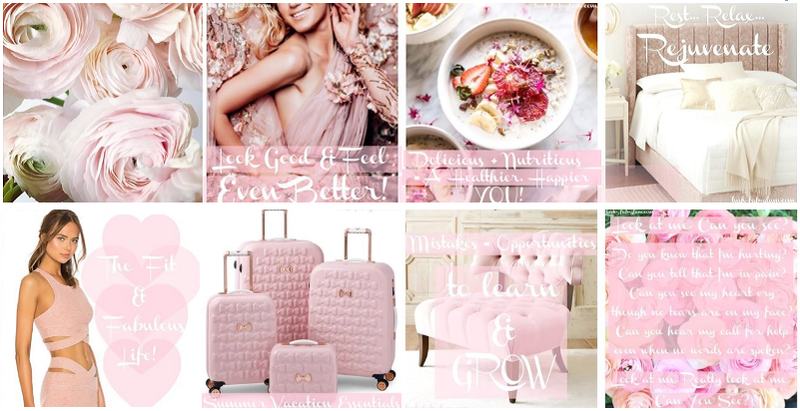 Lush Fab Glam Inspired Lifestyle For The Modern Woman: Style Me Pretty: Black and White Nail Art Designs. Style Me Pretty: Black and White Nail Art Designs. The black and white trend has transitioned from summer into fall and shows no signs of fading away any time soon and we do love a pretty nail art design, combine that with the black and white trend and you'll be rocking fab and fierce nails this fall! 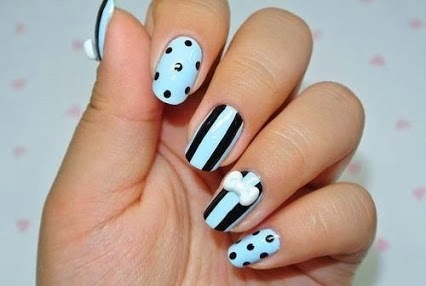 Chic black and white stripes mixed with polka dot nails. 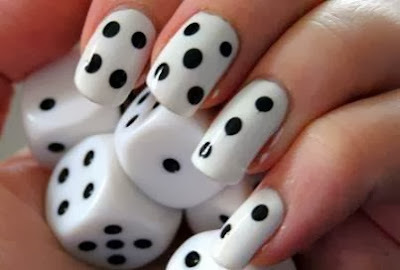 Gorgeous black and white dice nails. Black and white chalkboard/print nails. 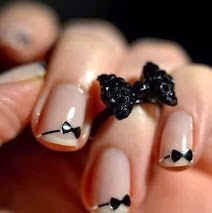 French manicure with pretty black and white bows. 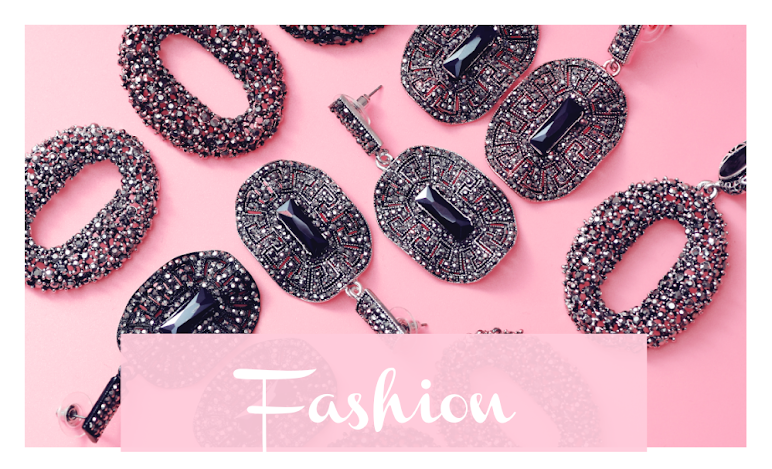 See more fabulous nail art designs for fall: A Touch Of Black Nail Art Designs and more Black and White Nail Art Design. 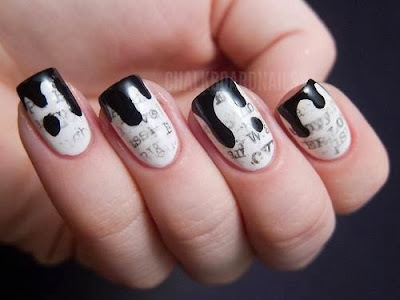 Which black and white nail art design do you love? 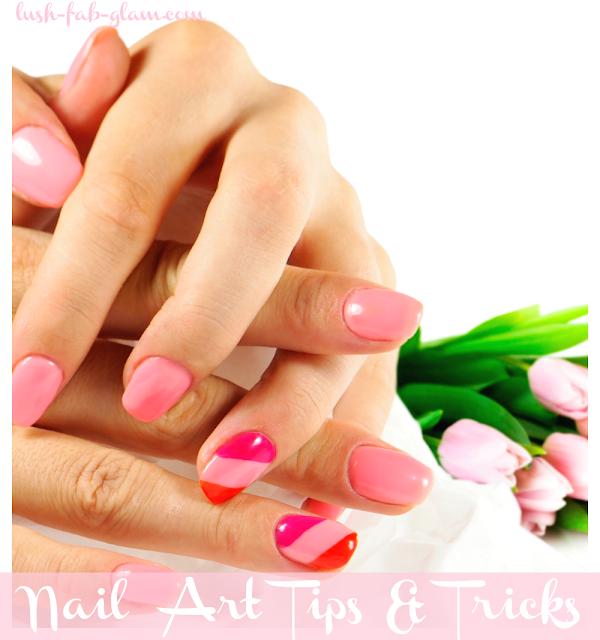 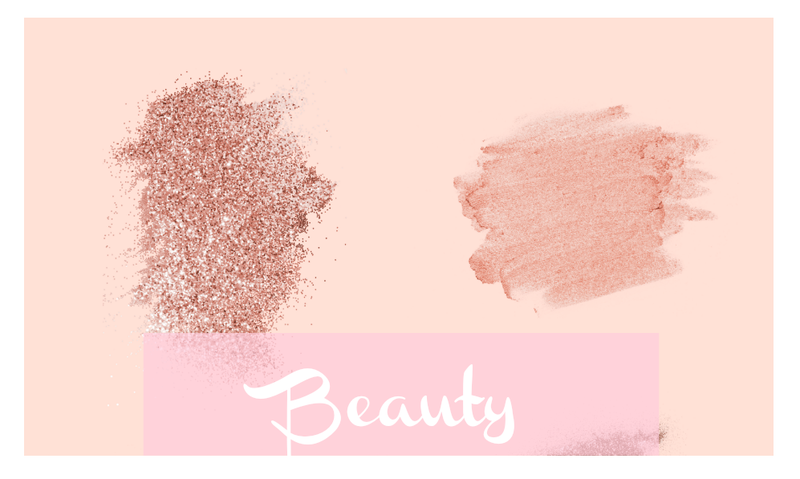 Join our 'girl talk' by leaving a comment below and don't forget to share these fab nail art designs with your friends.